The new partnership integrates RealtyTech provisions into the same credentials agents already use to access their MLS. Now, the new “Single Login Portal” gives agents instant access to all RealtyTech services and offerings through their familiar MLS channel. The strategic partnership now affords personalized traffic building opportunities to agents through the highly frequented MLS websites. Now, RealtyTech provisions are instantly displayed on the MLS home page in an easy-access portal to give agents the kind of accessibility and ease of use they need to win the online real-estate game. The Clareity portal platforms utilizes the single sign-on access to become a one-stop-shop for finding and using tools that can help elevate agent’s business. Now MLS subscribers stay updated on MLS news and have the power to choose from relevant products through the trusted MLS relationship. The increased exposure makes the valuable RealtyTech products a part of agents’ daily workflow and ecosystem, removing friction from the sales process. 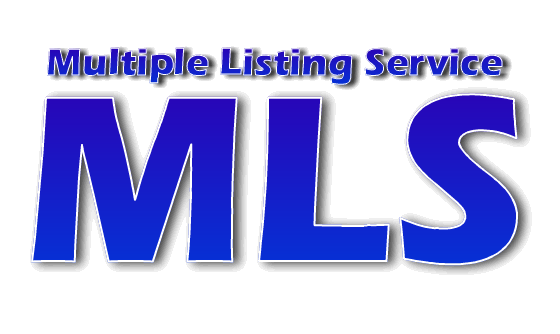 In the upcoming months Clareity will offer the single-sign on service to The Greater Tulsa Association of Realtyots, East Bay Regional Data, Greater Las Vegas Association of REALTORS, North Texas RE Info Services, Connecticut Statewide MLS, Statewide Rhone Island, California Regional MLS, Metro Indianapolis AOAR, MIAMI association of Realtors, Sandicolor, REALCOMP, and more. RealtyTech was founded in 2002 by Richard Uzelac and services thousands of real estate and mortgage companies, and agents nationwide. Mr. Uzelac was the former Senior Production Manager of Realtor.com, Homebuider.com, and ApartmentsandRentals.com. He is also the CEO of GOiMarketing.com, an Internet marketing and Advertising Agency specializing in E-Commerce and Branding solutions for Corporations and Businesses. Richard is also the owner of Insurance Web Pros Inc., a turnkey online solution for Home and Auto insurance agents nationwide. Clareity was founded in 1996 to provide information technology consulting to the real estate industry and its related businesses. Clareity is an innovative solutions provider committed to delighting its consulting clients. Clareity provides a wide variety of services to MLS, Associations, brokers, franchises, and software and service companies that serve the residential real estate market.